"Oh well, we're Spanish influenced and we eat like to pancit (noodles) and lumpia (spring rolls), we speak Tagalog and we watch Manny Pacquiao whenever he has a match"
....and that's just about where it ends. Remember for me, curiosity is where I accumulate lots and lots of knowledge. I mean that in the most literal sense. I feel curious, then I go surfing online for whatever the heck I want to learn, then I'm either awed or "meh...", but for the most part, I'm awed. The findings I have accumulated doing extensive online research on the histories and cultures of the countries that neighbor the Philippines, such as Malaysia, Brunei and Indonesia, were nothing short of mind-blowing. Ancient vs. Modern Filipino culture is like night and day, apples and oranges. In this article, I'll actually focus on the Philippines' close historical and cultural connections with Indonesia, as one will find extreme mind-blowing similarities between the cultures and histories of both countries. Be mindful that the Philippines' cultural connections with Indonesia often intertwines with that of Malaysia and Brunei. It starts with the fact that Indonesia and the Philippines are both volcanic and tropical archipelagos, literally located not only on the same continent, but the same region of Asia - they're both located in Southeast Asia. It doesn't end there, both countries are also in the same island cluster of Southeast Asia, a region that historians referred to as the "Malay Archipelago". Ancient Indonesians referred to it as "Nusantara". 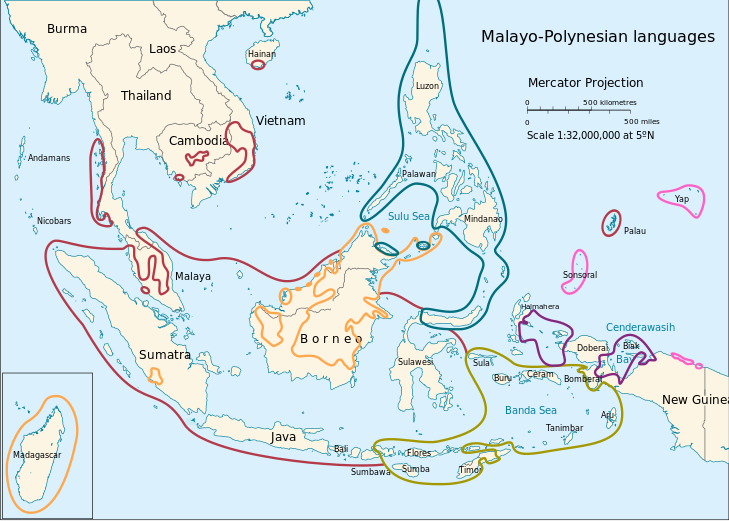 To be totally honest, Indonesia and Philippines could literally amalgamate to form a country and in fact, that is what some nationalists were planning in the late 20th century, a concept known as Maphilindo (taken from Malaysia, Philippines, Indonesia). Indonesia has 17,000-some islands, the Philippines has 7,000-some islands. Combined, that would form about 24,000 islands! In fact that the two countries are so close, an extremely skilled sailor can actually sail from the Philippines' southernmost island and reach the northernmost part of the Maluku islands of Indonesia. Filipino fishermen have done it before, once can actually see Indonesia from Balut Island, one of the southernmost islands of the Philippines. The people of both countries speak very diverse, but related languages, most of the languages of both countries are of the Austronesian family. The Philippines has approximately 100+ languages, Indonesia's got about 700+. One can find a lot of cognates between Indonesian or Bahasa Indonesia, the national language of Indonesia and Filipino, the national language of the Philippines. Indonesian is actually a dialect of a major language known as Malay, which is the official languages of Brunei and Malaysia, and one of Singapore's four official languages. Filipino on the other hand, is based of a local language native to Manila, known as Tagalog. Here is short list of common words found between the two languages. Note that the words with accent marks are the Filipino-language spellings, as the Filipino language uses some Spanish orthography. - Balut/Balot (pronounced bah-loot) - "to wrap"
- Kulang/Kurang - "lacking" or "less"
- Ka-/Ke- is used to denote a state of being followed by the suffix -an (for example, in the Filipino language Katagalogan means "Tagalog nation" (Ka + Tagalog + an), same process in the Indonesian language, Kemelayuan means "Malay nation" (Ke + Melayu + an)). I can continue the list, but we all should get the idea by this point. Due to the common ancestry between Indonesians and Filipinos, coupled in with the fact that Indonesia is more than twice the size of the Philippines with more than twice the number of islands, I often refer to Indonesia as the "big brother" of the Philippines. It is not surprising to find same words between two related languages. But here is where where the meat of the linguistic history between the Indonesia and the Philippines lie: Malay was the language spoken in the Philippines prior to the Spanish colonization. Nope, Tagalog, while being the stereotypical language of modern Filipino culture, was not the language spoken widely in the Philippine Archipelago at the time. Filipinos, Bruneians, Malays and Indonesians at the time, spoke basically the same language for the most part. This particular dialect of Malay is what historians and linguists refer to as "Old Malay". The difference between Old Malay and Modern Standard Malay as well as Indonesian is that Old Malay was very Indian and Sanskrit-influenced, while modern dialects of Malay are very Arabic-influenced. In fact, Ferdinand Magellan, the Portuguese conquistador working for Spain, had to use a Malay-speaking servant to converse with the natives of the Philippines! His slave, whom he gave the name Enrique, was actually not from Indonesia but from Malaysia. Yep, also gotta thank to Antonio Pigafetta, an Italian explorer who accompanied the Spanish conquistadors during their expedition into the Philippine Archipelago. 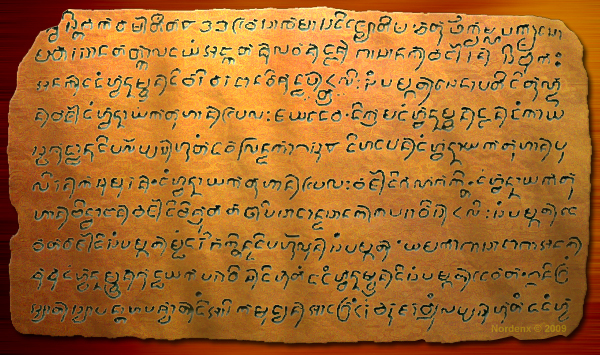 The earliest written document in the Philippines, known as the Laguna Copperplate Inscription, was written in a mix of Old Malay, Old Tagalog and Sanskrit. The alphabet used to write is Indonesian-influenced, and originated from the island of Java. Not only did this prove that there were thriving rich city-states in the Philippine archipelago prior to Spanish expedition, but also pretty much confirmed our Malay-speaking origin. In addition, over the course of centuries and millennia, migrations between the archipelagos were as common as breathing. So that's that. So if one was not aware of the Ancient Philippines yes....we had kings and queens. Many of our kings, were from Indonesia! They bore Indian and Malay-influenced titles such as rajah, maharaja, datu and dayang. The Muslims of the southern Philippines adopted the title sultan, often mixing it alongside Indo-Malay royal titles. Sri Lumay, also known by the regnal name Rajamuda Lumaya, is a crucial figure in Central Philippine folklore. Sri Lumay was originally from Sumatra, which at the time, was under Indian occupation. The Indian rulers sent Sri Lumay to find them a vassal state, he ended up reaching the island of Cebu, initially rebelling against his superiors and established an independent realm. At the same time, Muslim missionaries from Indonesia, Malaysia and the Middle East were preaching Islam to the peoples of the southern Philippines. A lot of these new Muslim converts were invading Sri Lumay's kingdoms. Sri Lumay enacted a "scorched-earth policy" against the invaders from the south, burning everything in sight so that the invaders which he referred to as "Magalos" or "destroyers of peace", would have nothing to gain. In fact, this is where Cebu island's name come from, originates from the Old Malay phrase "Kota Sugbu" meaning "city of fire". 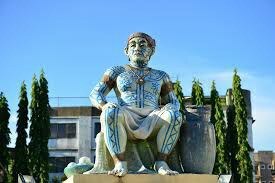 At the time of Spanish encounter in 1521, one of Sri Lumay's descendants, Rajah Humabon was the king of Cebu. Meanwhile in the Sulu Archipelago, Raja Baguinda, also from Sumatra, preached Islam to the natives of the island chain. So one could ask, why don't most Filipinos speak a dialect of Malay? The answer to that question lies within the Spanish occupation of the Philippines that lasted from 1521 to 1898. In that process, the Spaniards enacted a cunning pogrom that pretty much eliminated spoken Malay, save for the Muslim-dominated parts of the southern Philippines. The Spaniards didn't just find any Filipino and forcefully convert them to Catholicism, though I will admit....the Spaniards kind of did convert the Filipinos overnight. By 1521, the Philippines was a melting pot of Hindus, Muslims, Buddhists, Animists and Pagans. It took over the course of centuries or even millenia to develop that type of diversity in the archipelago. Fast-forward to 1600, almost all of the Philippines was Roman Catholic, except for the Muslim south. 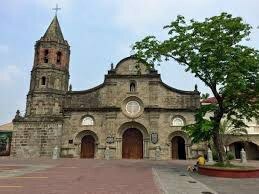 In fact, the First Philippine Republic was declared inside a Catholic church! That's how Catholicized the Philippines is. We all know that term "following the leader". People abide by examples, laws and rules set forth by their leaders and their rulers. Soooo...first, the Spaniards targeted the native rulers for conversion to Christianity, i.e. the various rajahs, datus, maharajas and dayangs of the archipelago. They knew if they could influence their rulers to convert to Catholicism, their people will just follow in swarms. Remember, the Spaniards did not use Spanish, they used Malay as well as native Philippine languages to convert the rulers to Roman Catholicism. Afterwards, subjects and followers of those native rulers joined them in converting to Roman Catholicism. So it worked. Since most Filipinos converted to Roman Catholicism, by will, the Spaniards were actually really lenient on the Filipino peoples, and let them keep their native languages. In fact, the Spaniards even let the native rulers keep their royal statuses as a reward and compromise for willingly allowing themselves to become baptized Roman Catholics. This native royalty pretty much later formed the Principalía. The Principalía was not only wealthy, they were privileged - they received exemptions from certain taxes to the King of Spain, received the best education, housing, food and held high occupations. They were pretty much very comparable to the Patricians of Rome or the First and Second Estates of France. The Spanish treatment of Filipinos was in a sense, nothing close to the brutality they inflicted against the natives of Mesoamerica. It's just that Malay was replaced by Spanish as the spoken lingua franca among ruling elite. (A lingua franca is a language used between people of differing ethnic and linguistic backgrounds to communicate, such as English which is used by Americans of all ethnic backgrounds). There is a brief incident in the 1600s however, in which the Spaniards conquered the Indonesian island of Ternate. The sultan of Ternate and his family, was deported to Manila (the modern-day capital of the Philippines). 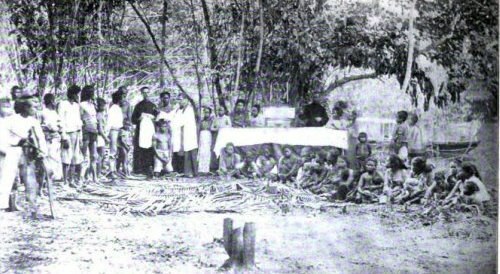 After the Spanish occupation ended, connections between Indonesia and the Philippines continued. The Philippines supported Indonesian independence in 1949. 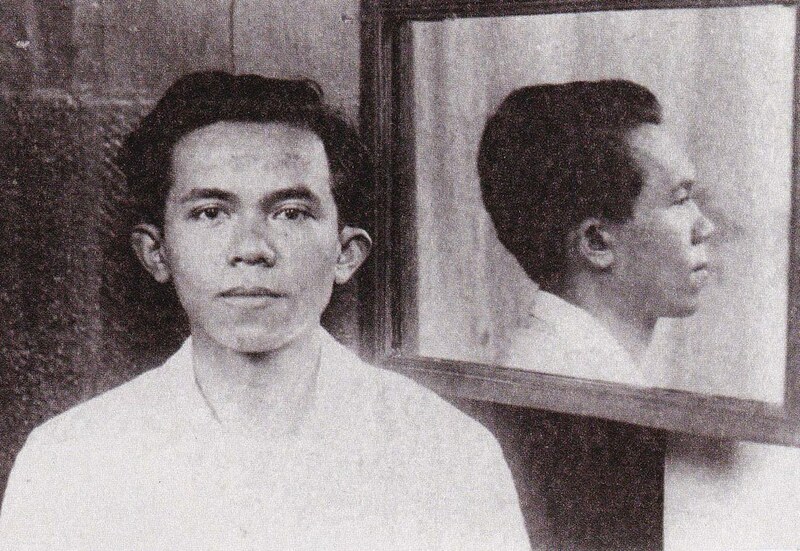 One of Indonesia's national heroes, Tan Malaka, had lived in Manila in 1925 due to his exile from Indonesia. Why Manila, of all places? Because Tan Malaka thought that the environment in the Philippines was a lot like his Indonesian homeland! On a little darker note, Indonesia and the Philippines both had the reputation of having Southeast Asia's most corrupt rulers - both who had the intention of purging their nations from communism. 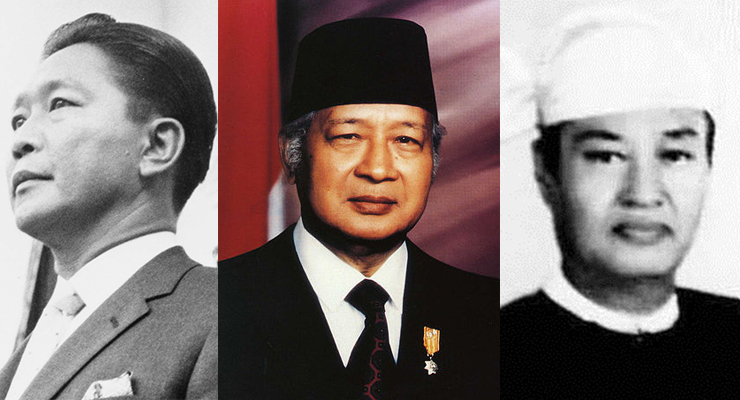 Indonesia had Suharto, a former general of national hero Sukarno. 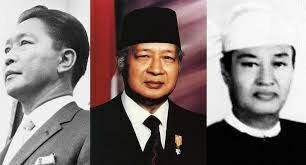 Suharto overthrew Sukarno (the founding father of Indonesia) and pretty much pummeled the Indonesian economy to the ground. The Philippines had Ferdinand Marcos, who murdered political opponents. Marcos however had nationalistic intents, communists were not only his target but also the descendants of the Principalía. If you ask most of the older Filipinos, they'll be more than happy to tell ya about his shoe-hoarding wife Imelda Marcos. Marcos also stripped Spanish of its official status in the Philippines in favor of local Philippine languages as the national or official. In addition, Marcos is pretty much one of the few presidents that wasn't a mestizo. It's also to note how both rulers referred to their administrations as "new orders" of some sort. Suharto's regime was literally called the "New Order" or the Orde Baru and Ferdinand Marcos' regime was called the "New Society" or the Bagong Lipunan. Oh yeah, Indonesia and the Philippines also had very influential woman leaders. Indonesia at Megawati Sukarnoputri, who was president of Indonesia from 2001 to 2004. The Philippines had Gloria Macapagal Arroyo, who president from 2001 to 2010, that's a near-decade! In addition, they are also daughters of influential presidents of both countries! 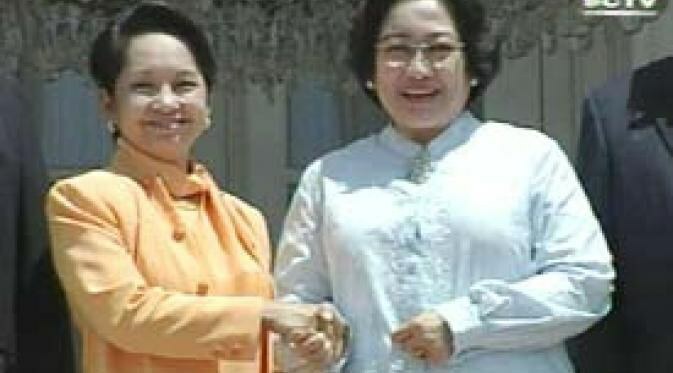 Megawati Sukarnoputri is the daughter of Indonesian national hero and founding father Sukarno, and Gloria Macagapal Arroyo is the daughter of influential Filipino president Diosdado Macapagal. In 2012, the famous Philippine noontime television game-show Eat Bulaga! was franchised in Indonesia. Unfortunately, the Indonesian franchise was not as successful as the original Philippine version, lasting only about four years until being cancelled from Indonesian television programming. I will say that's where our differences settle in, Filipinos are typically big into game shows. However, game shows just aren't the thing in Indonesia, as Indonesians are huge into Indian soap operas. 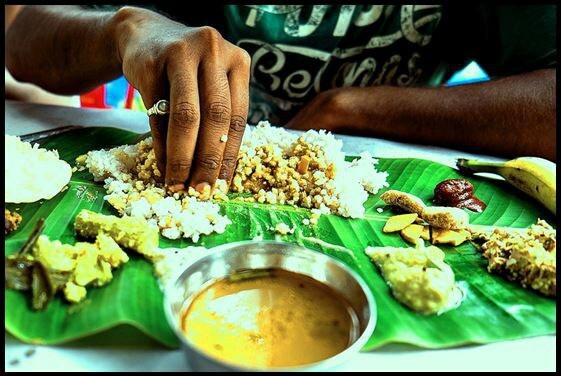 Influences and similarities can also been seen in our culinary traditions, including the tradition of eating with hands and eating solid foods on banana leaves. When I was a young child, that is how we ate solid foods, and on banana leaves as plates, alongside the western practice of using spoons and forks on plates. By solid foods I am not referring to sandwiches or obvious foods, but literally foods like rice, meat and eggs. It is also a practice that can be found in India, Malaysia and Brunei. We Filipinos and Indonesians also love our durian, considered the king of fruits in all of Southeast Asia! Durian is the cursed fruit to westerners, I dare y'all to try it. 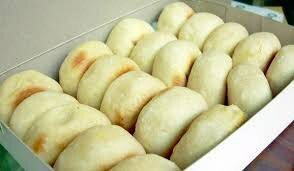 Common foods in both countries include bakpia or as Filipinos refer to the food as hopia, a Chinese-influenced flake pastry. I honestly never knew in my life that hopia was also popular in Indonesia. The same can be said about lumpia. NO, lumpia is not just "egg rolls" that you can anywhere in Asia, lumpia is literally regionally confined to Indonesia and the Philippines! 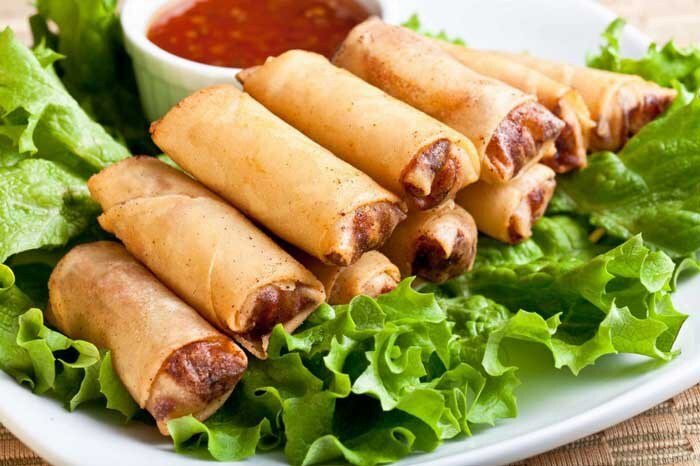 Spring rolls and egg rolls are actually not the same thing. The reason why Filipinos are more well-known in lumpia preparation is that the Filipino overseas community in western countries far exceeds the Indonesian expatriates. 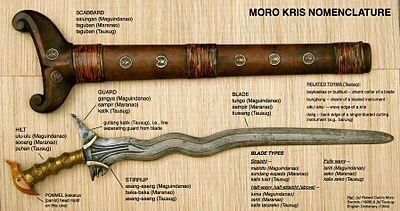 Also, popular swords in the Philippines such as the kris and the gulok were of Indonesian-origin. 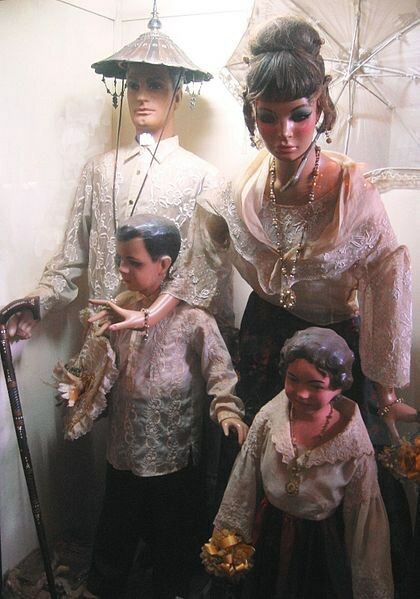 The kris (also known as "kalis" in the Philippines) originated from the Indonesian islands of Bali and Java. The original Indonesian kris is actually a dagger, those used by the Muslims of the southern Philippines are actually swords, and were used to fight and inflict vicious attacks against the Spaniards during their colonization of the islands. The Spaniards referred to the them as Juramentados. In addition, the martial arts known as silat is practiced in both countries, with similar weapons used. In Indonesia, it is widely known as pencak silat and as kali in the Philippines. Oh yeah, may I also mention that the presidents of both countries are also renowned for their war against drugs and their execution-style of punishment for drug addicts? 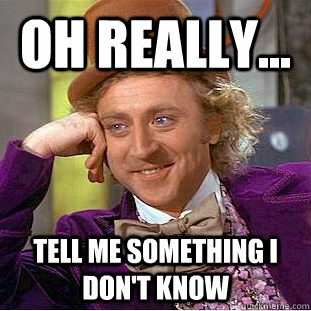 Yep, I got personal experience - which is better than any type of internet research. Folks, so many people in my family, myself included, has experienced first-hand the similarities between Indonesian and Filipino language and culture. Okay, forget all the internet research for now, I'm referring to in-person experience. I remember while at a water park in Illinois, I ran into an Indonesian family at the lazy river. Truth to be told, I thought they were from the Philippines, I heard their dad speak his native language, thought he was speaking Tagalog OR some other Philippine language. I personally asked the daughters what country they came from, turns out they were from Indonesia. The reason I had taken interest was because I noticed their daughters were wearing the hijab, I had mistaken them to be from the Philippine island of Mindanao or perhaps the Sulu Archipelago, which contains a bulk of the Muslims in the Philippines. Muslim Filipino culture turns me on, and most, if not all Filipino-Americans tend to be Roman Catholic, Protestant or other Christians. So getting back on the subject, my cousin told me she watched a documentary back in high school, a documentary relating to Indonesia and Malaysia, same experience, she told me they sounded like the were speaking Tagalog or Filipino. 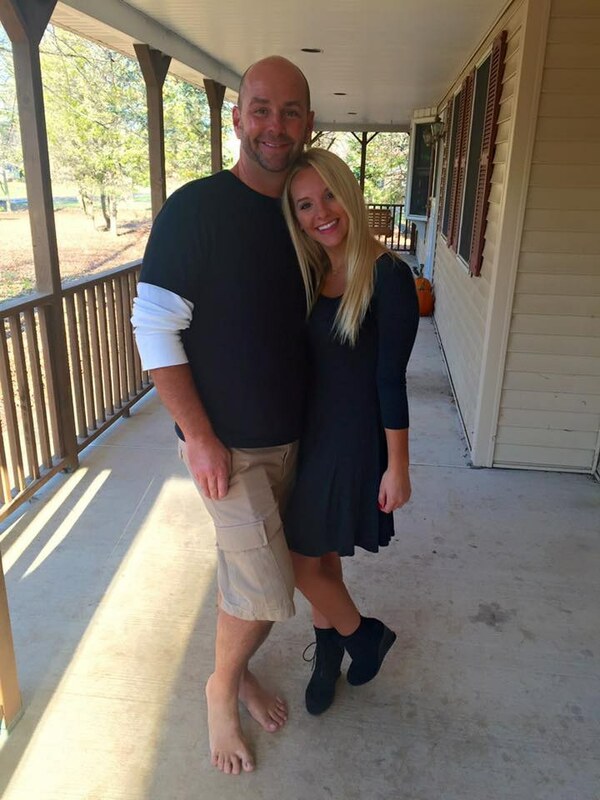 Her brother, who actually happens to go to Purdue University in West Lafayette, encountered Indonesian students there. His experience is basically the same as my experience in the water park. He thought they were Filipinos, they thought he was Indonesian, whenever he hears them talk it sounds like and reminds him of Tagalog. My dad's got a Chinese Indonesian office mate talking on his phone in Indonesian, he caught some of the cognates I listed above such as anak or "son". Well well folks, there ya have it. Other interesting you folks should look up is the Boxer Codex, which is a collection of drawings from the 1590s that depicted what Ancient Filipino society was like. In addition, one should also look up some traditional instruments such as the agung, common in eastern Indonesia, Malaysia and the southern Philippines. One can also check out this cool Malay-Filipino dictionary, directly aimed towards the similarity of both languages.